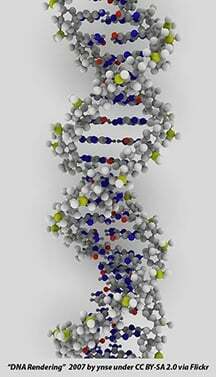 For $450, scientists and labs that conduct genetic testing and interpret the results can purchase a 10 microgram vial of DNA from NIST's website. The referenced genome -- the first of what GIABC members expect to be several references -- is described as "RM 8398 - Human DNA for Whole-Genome Variant Assessment (Daughter of Utah/European Ancestry)" on NIST's reference materials ordering system. The genes from a single vial can be used to gauge the accuracy of multiple tests. Right now, the participation in the pilot is completely voluntary. While NIST sets standards, it isn't a regulatory agency that can require labs or researchers to comply with specific rules for conducting diagnostics -- genomic or otherwise. However, consortium members are optimistic that having standards for genetic testing will make it an unremarkable part of diagnosing illnesses and recommending individualized treatments. 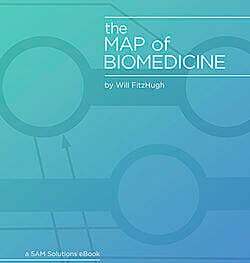 We've written about personalized medicine and diagnostics on the Map of Biomedicine for a long time now, and one of the issues that comes up regularly is the expense. Without a doubt, sequencing costs have fallen dramatically over the years, but few health insurance plans cover genetic testing, in part because there was no way to measure how accurate those tests were. No way to measure, that is, until now.